5.00 metres by 1.60 metres, not exactly small… Do you think you will recognise it? What will be the first exhibition where we will show this? 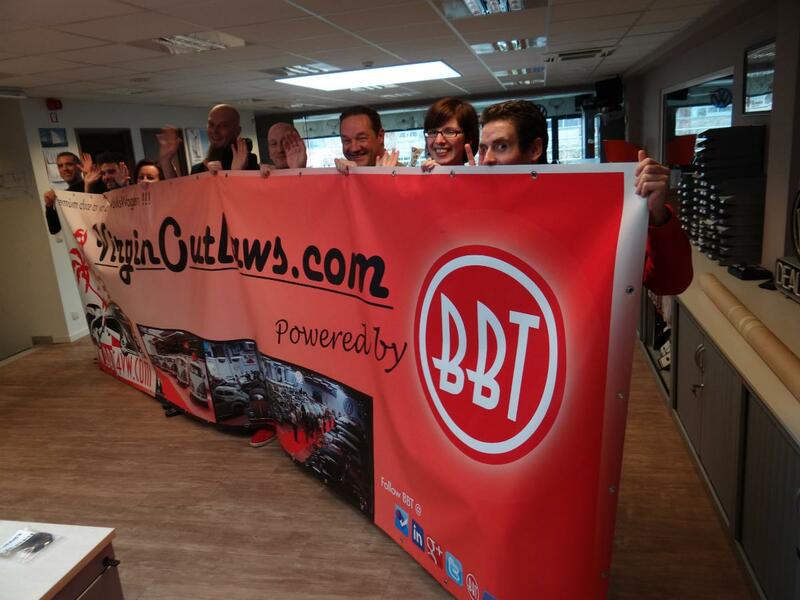 hmmmmm…..
Stay tuned to BBT Blog for further updates… it will be MASSIVE! 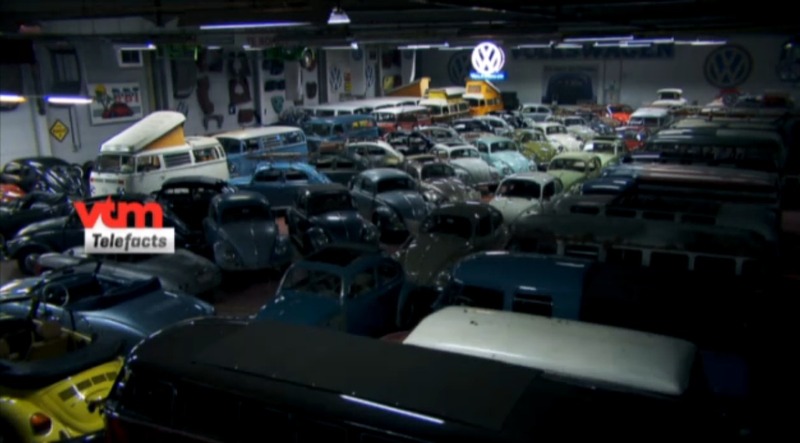 The end of the Kombi…? 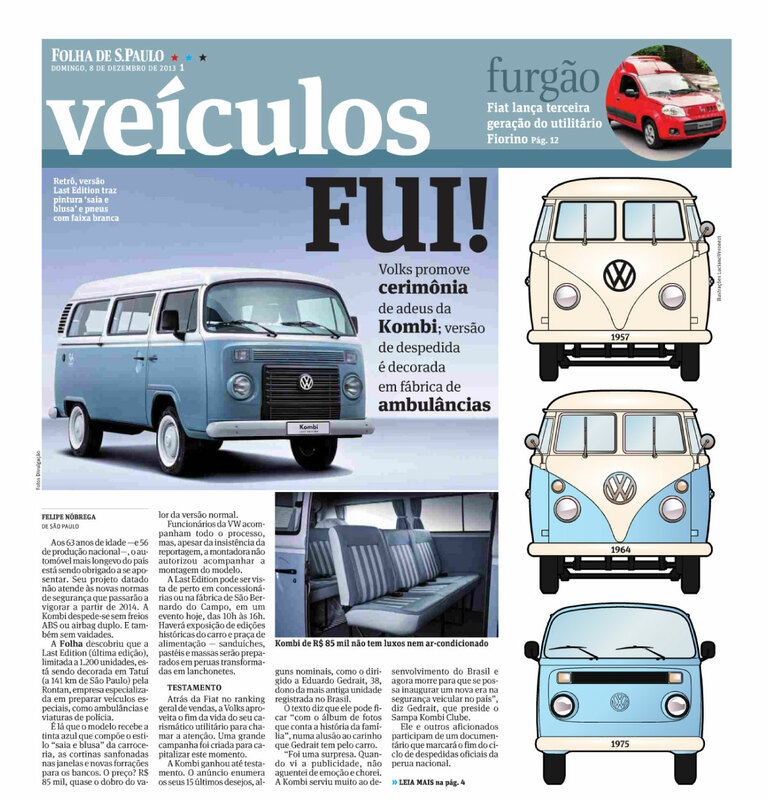 Another article about the end of the Bay window from a Brazilian News paper……..
Be happy! 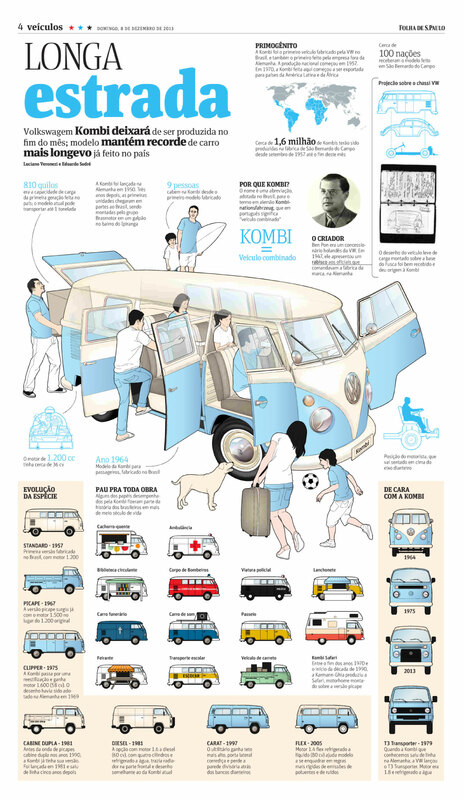 Be VW Combi! 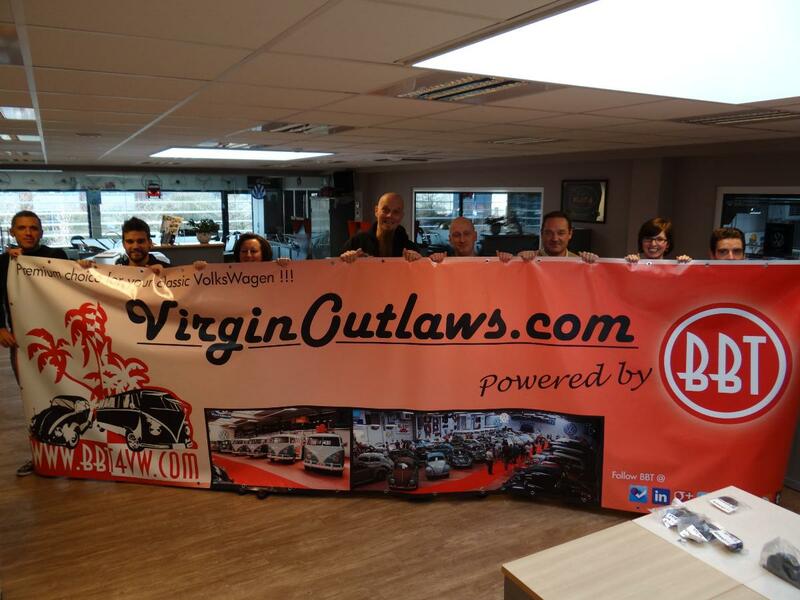 is their vision with Sébastien as one of the driving forces behind this initiative. Their well structured website and blog offers you a lot of nice stories (French) and even more beautiful pictures! The 29th of November, Sébastien came along @ BBT to have a chat and guided visit from Bob. The story from this meeting can be viewed on the BeCombi Blog! THANK YOU to all 5000 BBT Facebook Fans!!! BBT started it’s Facebook activities at the 10th of june 2009. First publication was the announcement of… “Making the roadbook for the HO convoy 2009” on the 14th of june 2009. Not the least important announcement and those days we never expected that the BBT Facebook page would have such a growth. Now, after more than 4 years we’re still enjoying to share information related to our classics, BBT’s inside and outside news, events and so one and we hope we will be able to keep everyone of you entertained and eager to discover what more we have in the future!!! BBT on Telefacts from Filip Kempeneers on Vimeo. Finally we ‘ve got this little trailer, BBT will be on air tonight!!! Tune to VTM Telefacts and watch BBT on Big Screen! Click the play video button!